Home > Blog > Have you joined the Brighton Hoop Facebook Group yet? Have you joined the Brighton Hoop Facebook Group yet? 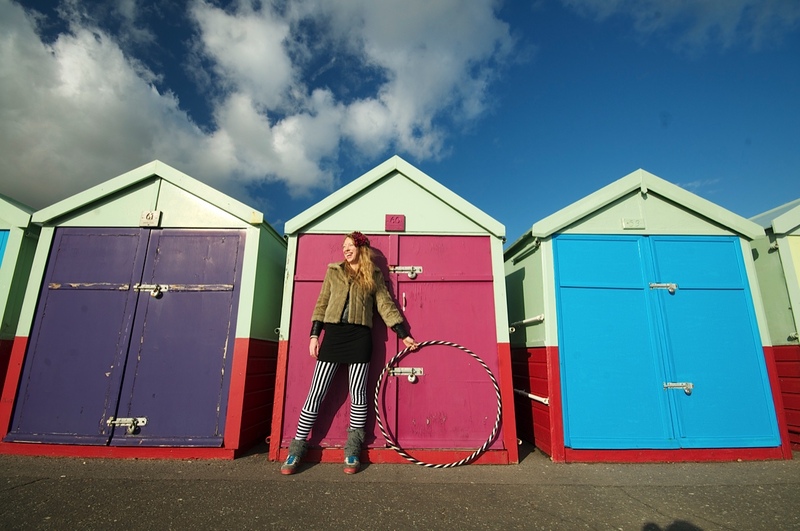 Did you know Brighton has a thriving hoop community? We were even nominated for a Hoopie Award for the Best Hoop Community in the world!